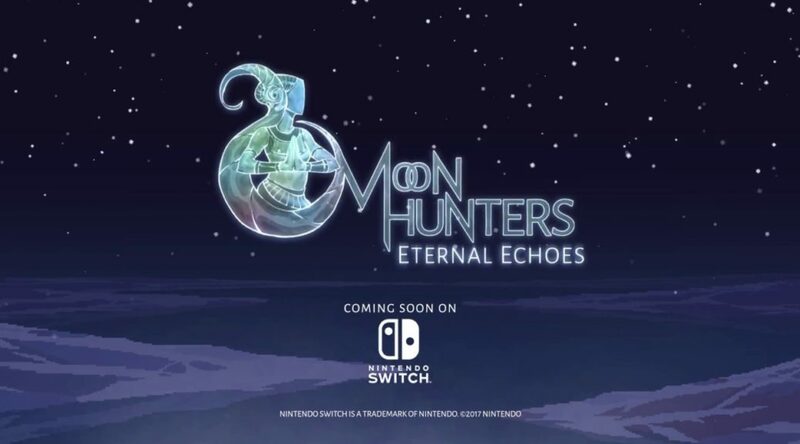 Kitfox Games has announced that Moon Hunters: Eternal Echoes will be releasing October 26, 2017 on the Nintendo eShop. Moon Hunters will support local co-op on Nintendo Switch and include a “mythical personality test”. Check out the release trailer for Moon Hunters below.